When Robert Battle was a boy wearing leg braces, he never dreamed he’d study at Juilliard. Though most dancers begin training at an early age, it wasn’t until Robert was a teenager that his appreciation for movement—first from martial arts, then for ballet—became his passion. But support from his family and teachers paired with his desire and determination made it possible for Robert to excel. After years of hard work, the young man who was so inspired by a performance of Alvin Ailey’s Revelations became the artistic director of the very company that motivated him. Today, under Robert’s leadership, Alvin Ailey continues to represent the African American spirit through dance. Featuring illustrations brimming with vibrant color and swirling motion, this biographical picture book from husband-and-wife team James Ransome and Lisa Cline-Ransome includes a foreword from Robert Battle himself as well as a bibliography, suggested further reading, and an author’s note. Alvin Ailey American Dance Theater was founded in 1958 by choreographer Alvin Ailey. He envisioned a company dedicated to enriching the American modern dance heritage and preserving the uniqueness of the African-American cultural experience. When Mr. Ailey began creating dances, he drew upon his “blood memories” of his home state of Texas, the blues, spirituals, and gospel inspiration, which resulted in the creation of his most popular and critically acclaimed work, Revelations. Since its founding, the company has performed in seventy-one countries on six continents. It’s repertory includes works by Mr. Ailey and ninety other choreographers, and new works are commissioned each year. 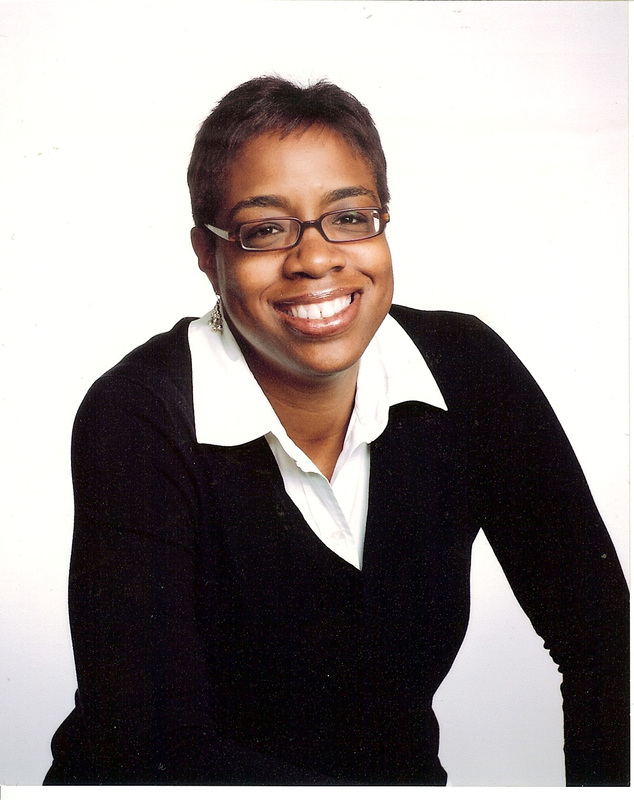 Judith Jamison succeeded Mr. Ailey as artistic director, and in 2011, she selected Robert Battle to be her successor. Learn more at AlvinAiley.org. Only the third personto direct the esteemed and much-loved American dance company, Battle representsa strong line that celebrates African-American music, faith, and dance. Much asthe spirituality and power of the African-American church infused Alvin Ailey'ssignature work, Revelations, with beauty, sorrow, humor, and pride, soattendance at a performance of that dance work inspired a youngAfrican-American boy from Miami to pursue a career in modern dance.Cline-Ransome recounts Robert Battle's childhood struggles and his loving,supportive family in a warmly written narrative. She follows his meteoriccareer to New York City, studying at Juilliard, dancing and choreographing formodern companies, and finally following Alvin Ailey and Judith Jamison tobecome director of the Alvin Ailey American Dance Theater. Her collaborator(and husband) uses pastels in full-page bleeds to depict both family scenes andpractice sessions in studios. A double-page spread showcases the joyous andoften encored last movement of Revelations, while panels and pages ofcolorfully outlined sketches evoke the precision and drama of dance movement.An especially beautifully conceived image is on the cover, capturing Battle ina moment of intensely emotional concentration. An ongoing success story for allreaders and especially Ailey's worldwide legion of fans. The latest collaboration from this talented husband-and-wife team spotlights the childhood and career trajectory of the current artistic director of the Alvin Ailey American Dance Theater. When Battle was “‘no bigger than a loaf of bread,’” he was adopted and raised by his loving aunt and uncle and their adult daughter. Surrounded by spirituals at home and church, the boy was initially prevented from moving to the music due to painful, metal braces worn to straighten his legs. When the braces were removed, he gained strength and confidence through martial arts and then ballet and other styles. Cline-Ransome charts the young man’s progress from an arts high school in Miami to Juilliard. Her narrative conveys salient details, such as the names of teachers, dance companies, and pieces, as well as Battle’s emotional highs and lows. Evoking the master of the dance painting, Edgar Degas, Ransome’s deft use of acrylic strokes makes readers aware of key moments in Ailey’s signature piece, Revelations. Interspersed among full-color scenes of Easter bonnets and the Miami neighborhood are spreads depicting energetic studies of the dancer in motion, first as a child and later as a muscular, toned adult. This informative yet concise package includes a foreword by Battle (accompanied by photographs) and author and illustrator notes. VERDICT This story of the man who went on to assume the mantle of dance leadership will motivate aspiring dancers or choreographers and will be particularly meaningful to boys of color. A glowing, inspiring tribute to [Battle's] perseverance and passion. 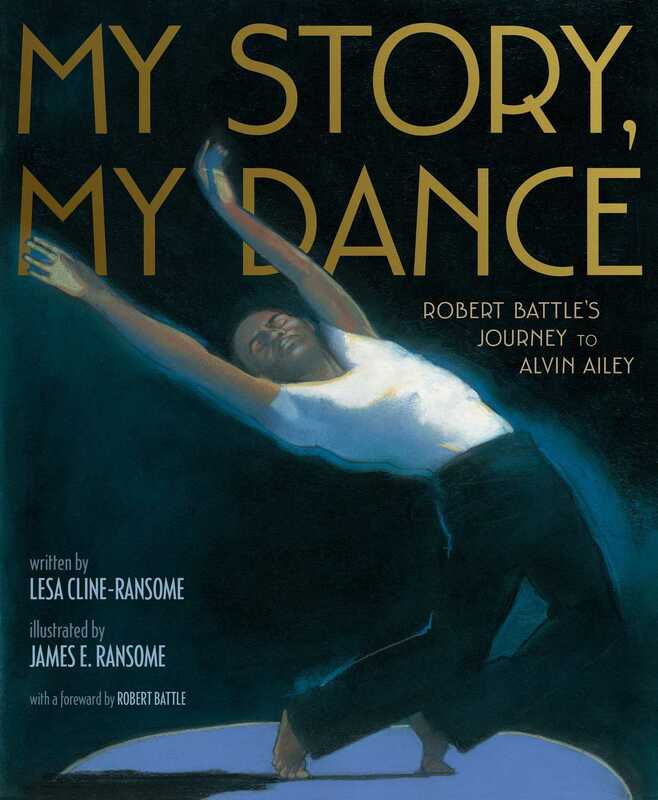 Robert Battle’s journey to become artistic director of the renowned African American dance company Alvin Ailey is an inspiring story, filled with lessons on following one’s passion. . . . Ransome’s rich, pastel illustrations are filled with expression and movement, showcasing individualized faces and dancers in motion. The story of a child who overcomes what could have been devastating obstacles to reach the heights of artistic achievement has become a staple of picture-book biographies, but this one has an especially warm glow around it. Robert Battle’s journey to the center of the New York dance world — he is currently the artistic director of Alvin Ailey American Dance Theater — started out in Florida, where as a child he was raised by a cousin after his mother wasn’t able to care for him, and was forced to wear painful metal braces to straighten his legs. In the hands of the Ransomes, a husband-and-wife team, Robert’s life is a classic inspirational story of family love, faith and passionate artistic devotion. His “mama Dessie,” the cousin who takes him in, surrounds him with music and tender care, but sends him to karate lessons too, since the streets aren’t quite so nice. “Do you think I can be the first black Baryshnikov?” Robert asks when his braces have come off and he begins to study ballet. His sights are always upward, and yet the story emanates gentleness. In James E. Ransome’s realistic pastel portraits, Battle, his family and his teachers all seem lit from within.